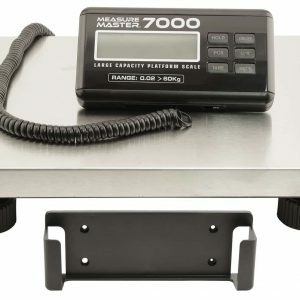 The Measure Master? Garden Syringes are great for measuring nutrients, supplements and pesticides. 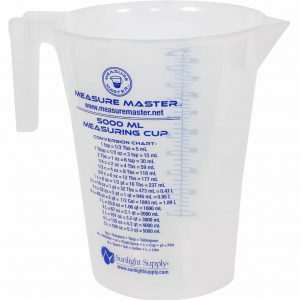 These syringes are a clean and accurate alternative to pouring liquids into a measuring cup or spoon. 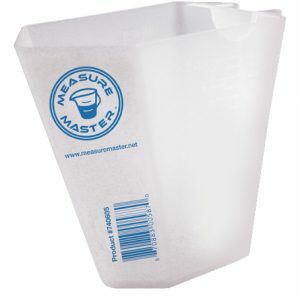 Using the Measure Master? Garden Syringes eliminates splashing or spilling of liquids. 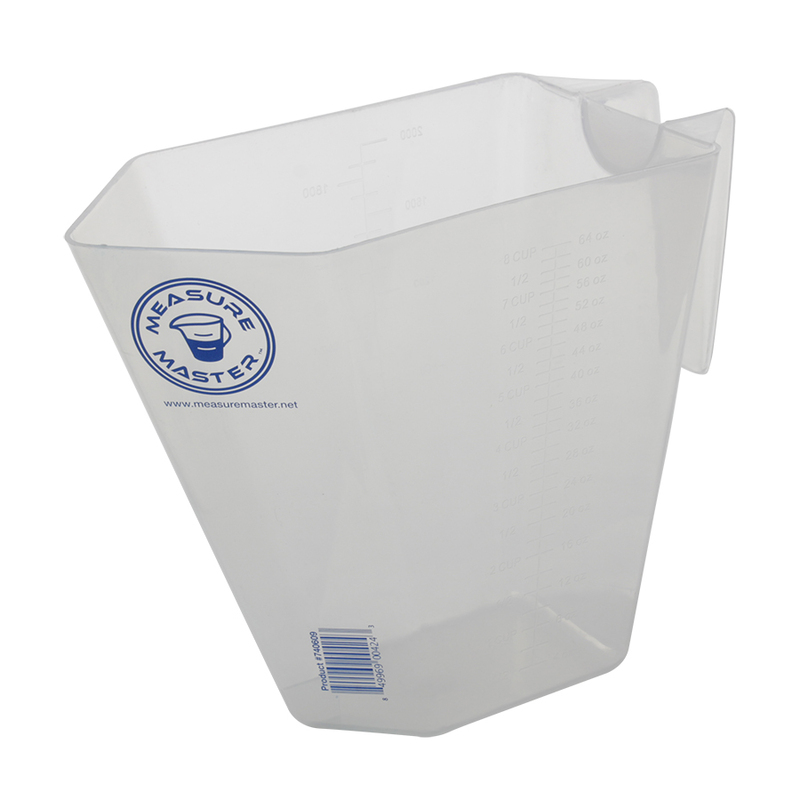 Made of heavy duty plastic with easy to read measurements. Graduation measurements in milliliters and cc’s. For gardening use only.